Peter Tork, the offbeat folk artist who found fame with 1960s pop band the Monkees, has died, his team announced Thursday. He was 77 years old. "It is with beyond-heavy and broken hearts that we share the devastating news that our friend, mentor, teacher, and amazing soul, Peter Tork, has passed from this world," the team posted on his official Facebook page, without specifying a cause of death. The musician in 2009 had been diagnosed with adenoid cystic carcinoma, a rare form of cancer that affected his tongue. "There are no words right now...heart broken over the loss of my Monkee brother," tweeted drummer-singer Micky Dolenz, one of the band's two surviving members. A classic teeny-bopper band, the Monkees were the original reality TV stars, whose four-piece group was first conceived as a show in 1965 that went on to win two Emmy awards and in 1967 outsell the Beatles and the Rolling Stones. Songs like "Daydream Believer," "I'm a Believer" and "Last Train to Clarksville" all topped the charts -- but the wisecracking foursome drew criticism by some who considered them a rip-off of the Beatles, who had rushed onto the American pop culture scene a few years prior. The band released nine albums between 1966 and 1970, after which they disbanded, but they have come back together in various combinations over the years. "As I write this my tears are awash, and my heart is broken," wrote band member Michael Nesmith. "I can only pray his songs reach the heights that can lift us and that our childhood lives forever -- that special sparkle that was the Monkees." 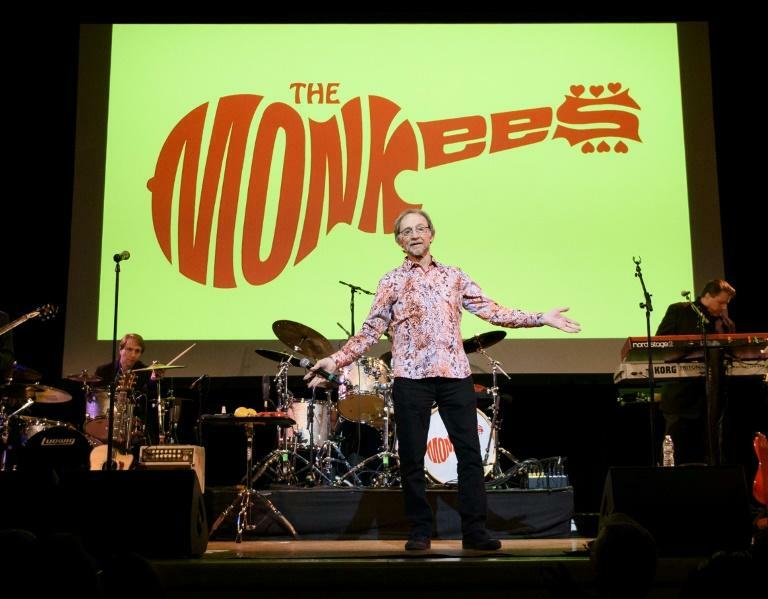 Tork, the group's keyboardist and bass guitarist, crafted a persona as the Monkees' lovable "dummy" -- but later began to resent the band as his musical ambitions grew. Born in Washington on February 13, 1942, Tork took piano lessons and studied French horn. Having cut his teeth in the free-wheeling folk scene of New York's Greenwich Village, Tork was a multi-instrumentalist who became the first member to leave the Monkees, feeling restricted artistically. He struggled to regain a music career in the decades that followed, briefly serving time for marijuana possession, working as a teacher and a waiter, and battling with alcoholism before overcoming the addiction in the 1980s. After MTV began rerunning Monkees episodes, they discovered a resurgence in the late 1980s, leading to a number of -- sometimes partial -- reunion tours. Despite reports of head-butting among members of the group, Tork insisted on their chemistry. "I refute any claims that any four guys could've done what we did," he said in 2013 in an interview with Guitar World. "We couldn't have chosen each other. It wouldn't have flown." "But under the circumstances, they got the right guys."